PLUMBING SERVICES IN LAKE WORTH AND BEYOND! 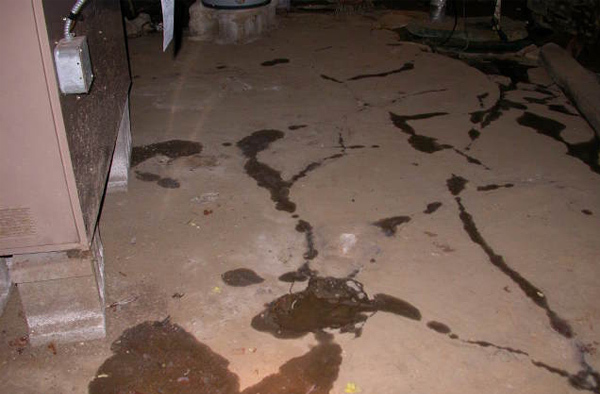 Slab leaks refer to a pipe failure in or below the concrete slab of a home or building. There are many factors that can cause a slab leak ranging from old age to poor materials such as being made of polybutylene or CPVC. Some of the more common and noticeable signs of a slab leak are an unjustified increase in the monthly water bill, the sound of running water, and moisture or water puddling on the floor. 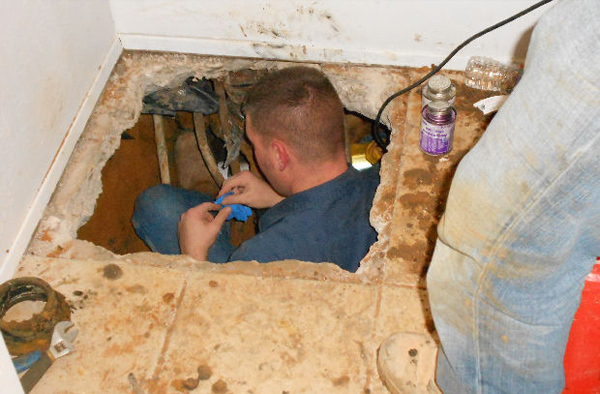 Identifying, locating, and repairing a slab leak requires a skilled professional. This type of job isn’t recommended for a handyman. 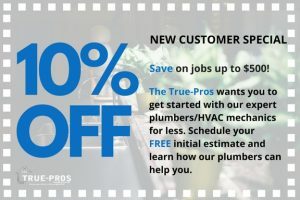 Here at the True Pros, our experienced plumbers utilize an arsenal of mechanical and electrical types of equipment designed to measure pressures, temperature differentials, and acoustic signature to perform leak detection with minimal impact to the home or building. Once the leak has been located several options can be offered to make the repair. Our plumber on site will explain to you the customer, your options, and the cost associated with each repair option. We will move forward only after all of your questions have been answered and you as the home owner has selected the repair that matches your best option. It’s also very common for insurance companies to become involved and you can be confident we provide you a clear, well written, and itemized bill with a work summary stating “The Cause of Loss” to assure you the maximum reimbursement allowed by your policy.